TORONTO, ON – March 16, 2017 – Fourteen Canadian emerging apparel and accessory designers will showcase their FW17 collections at the TFI Press & Buyers Tradeshow to the country’s most influential media, buyers and retailers. 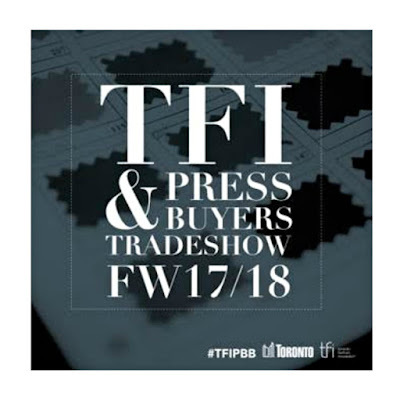 Held at The Ritz-Carlton on March 30th (8:30am-1:30pm), the event is one of Toronto Fashion Incubator’s (TFI) topmost programs dedicated to providing homegrown talent a necessary platform to break into the global fashion market. All showcasing designers have been hand-selected based on the presentation, marketability, features, brand consistency and overall style of their collection. 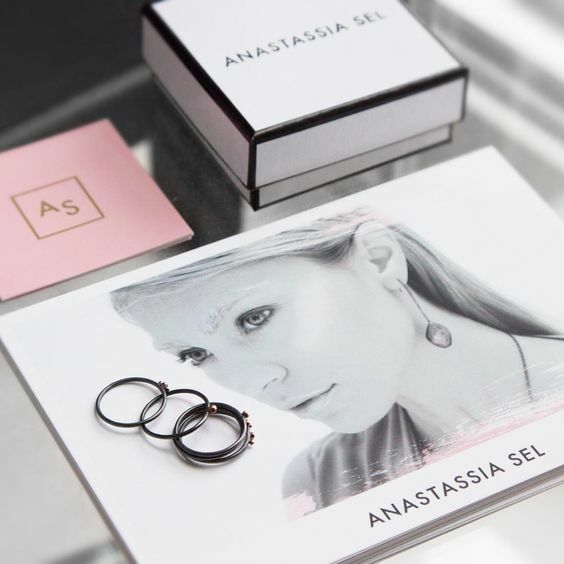 Anastassia Sel Jewelry was founded by Anastasia Selezneva in 2015 on the principal that jewellery should be crafted to share individual stories. With this is mind, each piece is hand-made using precious and semi-precious materials such as genuine pink sapphire and rose quartz. Inspiration for FW17 captures the embodiment of reminiscence and a rekindled state of mind. Betty Barbs, designed and made in Toronto by Kristin Barbaree, is an experimentation of form, creating contemporary jewellery boasting a minimal aesthetic. The FW17 collection plays with size, shape and texture that seamlessly blend the feminine and masculine narratives of design. Special to this season, Betty Barbs found inspiration in anime cult fan favourite Ghost in The Shell. 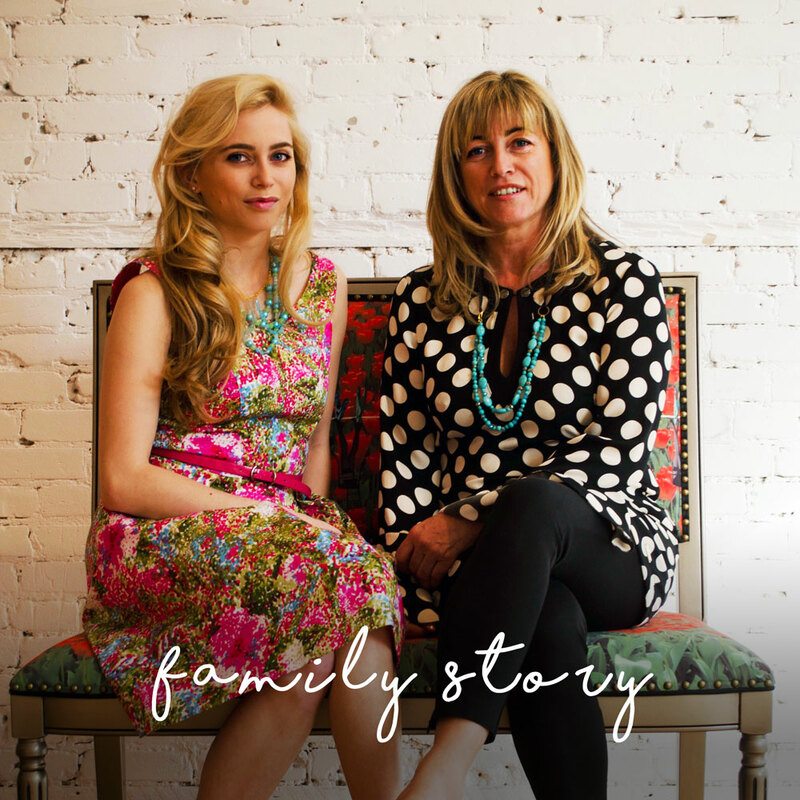 C.C Artstyle, and the mother-daughter duo Jessica Hofman and Corinne Campenio behind it, have become renowned for their artistic, unique and feminine approach to fashion. The striking FW17 collection of printed scarves and accessories is influenced by Parisian culture and imprinted with original photographs. Casa Como, named after the iconic landscapes of Northern Italy, follows suit with its bold, cutting-edge design styles perfect for urban life. Founder and designer Diana Ivanova prides herself on standout basics, clean cuts, rich colours and unique fabrics that are present throughout the FW17 line. FURious Fur, is a proud Canadian brand, created by Philippa Madigan and Natasha Hughes, that is equal parts high fashion and philanthropy. Made using the highest quality faux fur fabric on the market, FURious Fur believes in making a difference through ethical choices. The FW17 collection of outerwear and accessories pays tribute to old world glamour with a flare of 70s chic. 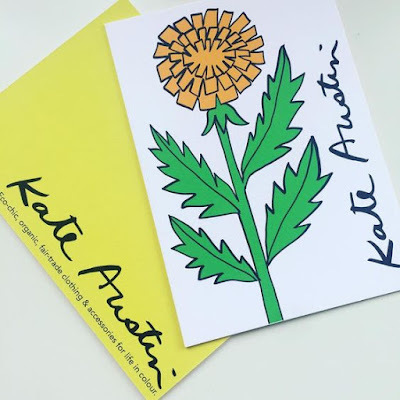 Kate Austin Designs uses organic, eco-dyed, fair-trade textiles sustainably produced in Canada, India and Peru to create whimsical pieces perfect for everyday life. The principle behind the FW17 collection is that people should feel good about what they’re wearing while also looking great. Kormar designer Korinna Azreiq utilizes 3D printing to bring her designs to life although traditionally trained as a goldsmith, jeweller and designer. Her collections explore the beauty and mystery of genuine gemstones, while utilizing lab-created materials, plastics and hand dying techniques. For FW17, Azreiq is inspired by the beauty of snowflakes and winter landscapes. Lindo F, created in 2012, strives to create stylish and practical toques and accessories perfect for the Canadian climate. Founder Lindsay Fairty has a passion for fashion and fur which made establishing her elegant yet dramatic line a natural choice. For FW17, pieces feature bold, bright colours with raccoon and coyote trims. MarsQuest is the answer to consumer demand for affordable, stylish, designer eyewear. Launched in January 2017, the handcrafted, memory bend, impact-resistance frames are made with custom celluloid acetate to deliver show stopping colours, patterns and durability while remaining 100% UV protected. metropolitan attitude is designed by Emile Kambele and offers consumers high quality ethically-produced jeans. 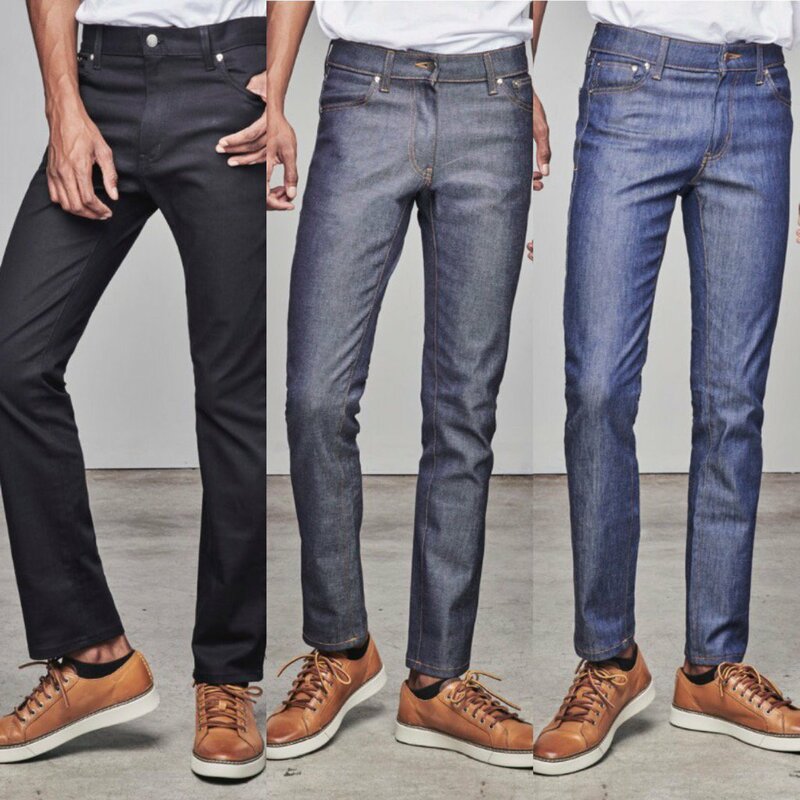 The line is made from sustainable Italian denim using a unique technology that reduces the amount of water and chemicals required by 80% compared with other denim brands. 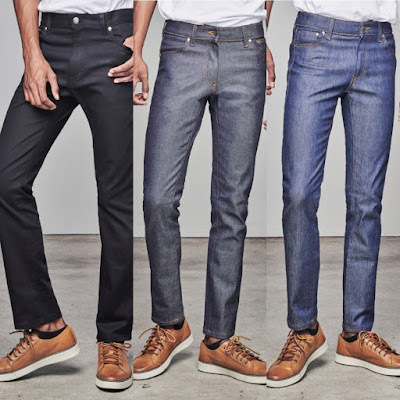 Its stretch denim is made from ocean-salvaged recycled plastic bottles. Mondselle, deriving from the French word “mondaine” meaning a woman belonging to fashionable society, is a Toronto-based bespoke jewellery brand. Designer Karen Pyu plays with bold architectural shapes and edgy twists in her FW17 collection to create timeless, contemporary jewellery that can be worn solo or in multiples. NOPAULAGIES ATHLEISUREWEAR and Saskatchewan-born Creative Director Paula Studen offers genderless lifestyle apparel that can be worn effortlessly from the gym to coffee, from work to drinks and from the night before… to the morning after. 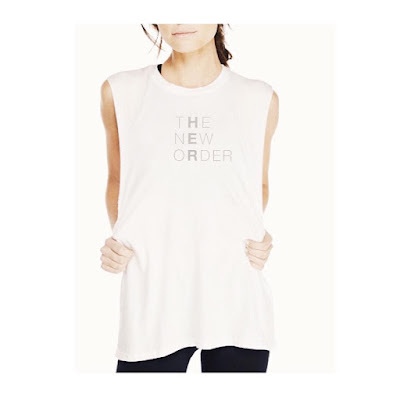 Pieces are made from organic cotton and modal and responsibly produced in Toronto and Los Angeles. Ralston Williams, founded by Mary Beth Currie and made in Canada, is a line of elegant, easy-to-wear womenswear crafted from fine Italian fabrics, combined with fashionable practicality and feminine styling. The FW17 collection is inspired by the colours, textures and expanses of deep dark waters in Lawren Harris’ The Idea of North. ROCKING VIBE offers limited edition, one-of-a-kind jewellery designed by Ontario-based founder Liana Louzon. Pieces are finished with 18k electroplated gold, some use gunmetal plating and others remain uncoated. Made for men and women, items feature natural stones, minerals, nacre and crystals sourced for their beauty and energy. The Toronto Fashion Incubator (TFI) is an award-winning and highly-acclaimed non-profit organization dedicated to supporting and nurturing Canadian fashion designers and entrepreneurs. Established in 1987 as the world’s first official “fashion incubator”, the TFI model has been adopted by cities such as New York, Chicago, London, Parisand Milan. Housed in an 8,000-sq. ft. heritage building at Exhibition Place in Toronto, TFI provides critical support to creative entrepreneurs to develop the business and professional skills they need to thrive and survive. Start-up and advanced community programs include educational seminars on the business of fashion, one-on-one mentoring with industry professionals, exclusive promotional and sales opportunities, and valuable sales, marketing and trend resources. TFI celebrated its 30th anniversary in March 2017 with a gala fundraiser entitled TFIXXX, which simultaneously kicked off the first-ever Toronto Women’s Fashion Week.